A great cap to mount primary lights, back-up lights or your camera. 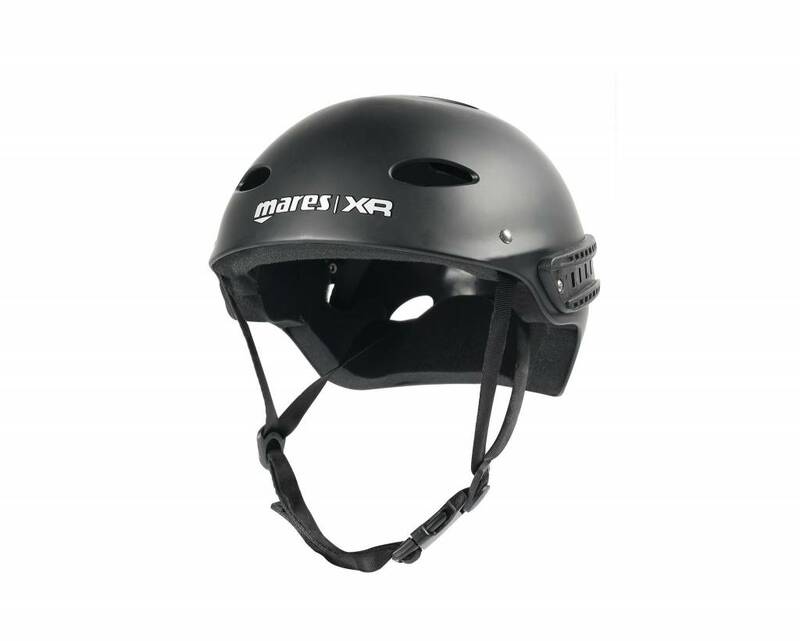 The Mares XR Rigid cap offers a great way to attach your primary or back-up lights or a Go-Pro/Paralenz camera. The totally neutral cap comes in one size and fits most people. Designed for both practicality and comfort with super light, fast drainage foam and an adjustable soft nylon chin strap. A quick disconnect buckle comes as standard. Please note that this cap offers minimal impact protection.